I met this spunky mama at Bunco night, and she was so sassy and so much fun! I was excited when she called me to see if I could cover her birth story. 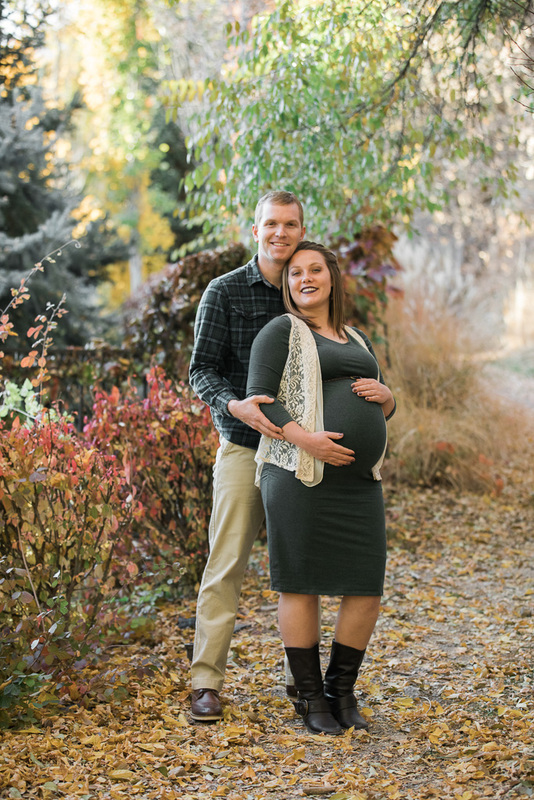 Of course with my Birth stories I always offer a mini maternity shoot too, so I was able to spend some time with her and her husband before sweet little babies birth. Her birth story was a first time experience with the mama being in a tough spot during delivery, and it had all our emotions coming out. Can't wait to share that story with you on another blog post! Stay tuned!